A New Podcast! | The Crystal Chronicles! Hi everybody! I’m DJ Ranma S, host of Anime Jam Session. This here is another project of mine that I am working on. 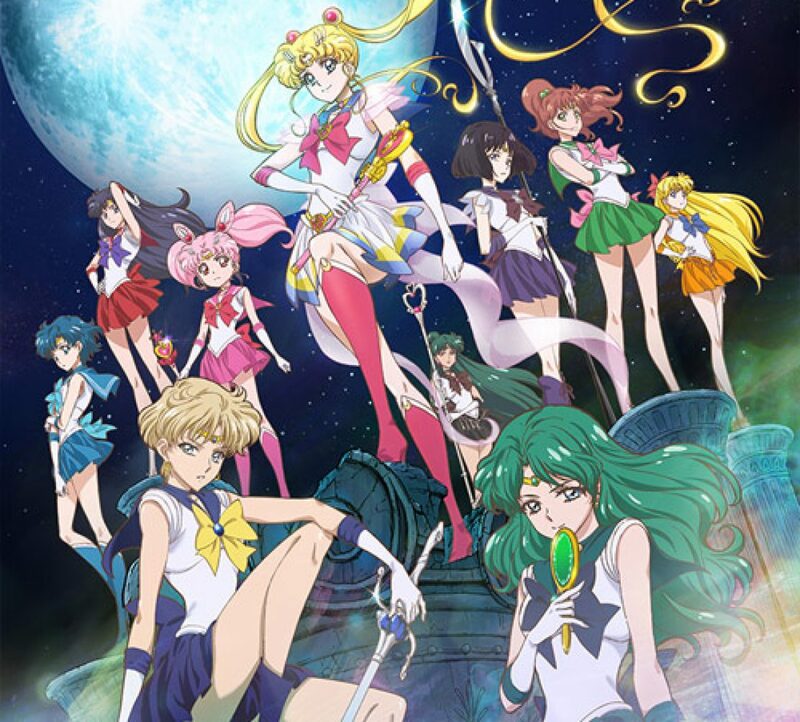 Every other week, me, Mako-chan, and a couple of talented people will be joining us to review every episode of Sailor Moon Crystal! And we will also have episode reviews by Mako-chan! I hope that you all enjoy this new podcast! Here’s where you can watch it online!